Syria footage 'shows Iran involvement' Jump to media player Footage from Syria appears to show the extent of Iran's involvement in the conflict-ridden country. 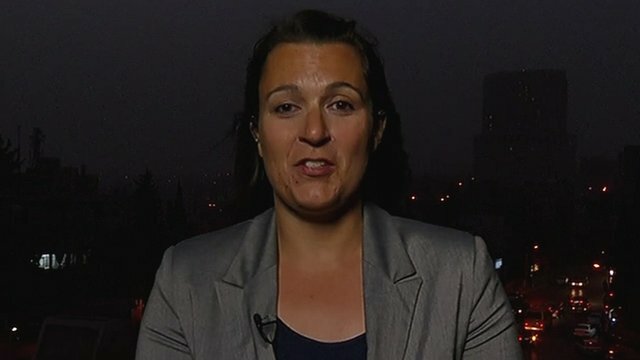 Are missing girls fighting in Syria? 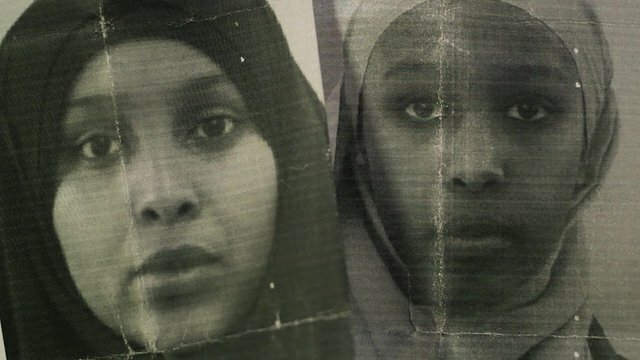 Jump to media player An international alert has been issued for two Norwegian sisters of Somali origin who disappeared from home in Oslo apparently to join Islamist forces in Syria. 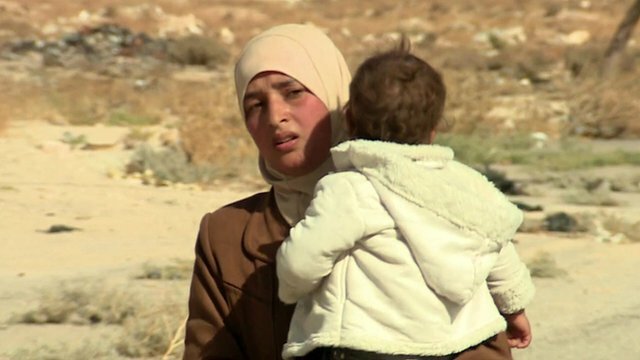 Starved Syrians flee Damascus suburb Jump to media player The BBC's chief international correspondent witnesses a tide of Syrians fleeing a suburb which has been under siege for nine months. 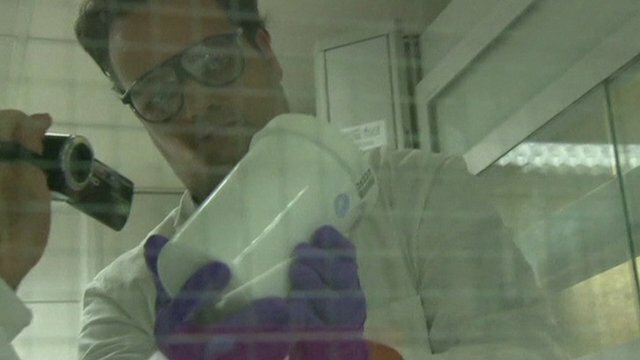 Syria polio 'could spread in region' Jump to media player The confirmation that at least 10 cases of polio have been discovered is a risk to the wider region, according to Save the Children. Moment of escape from siege suburb Jump to media player Thousands of Syrian civilians have finally been allowed to leave the besieged Damascus suburb of Moadamiya. 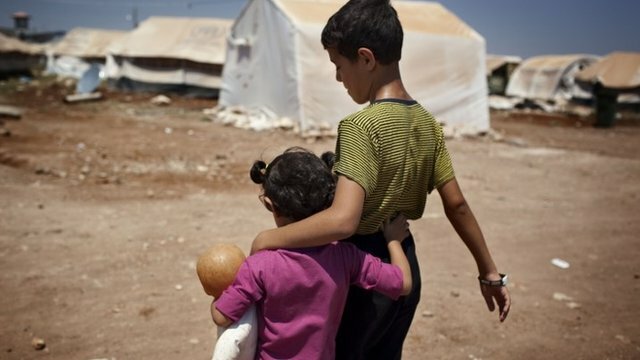 Syria polio outbreak confirmed Jump to media player World health officials confirm Syria's first outbreak of polio in 14 years, amid speculation that foreign groups fighting in Syria may have imported it. Syria inspection deadline looms Jump to media player Weapons inspectors in Syria have until the end of Sunday to meet their deadline for visiting all of the chemical weapons sites declared by the the country's government. Footage from Syria appears to show the extent of Iran's involvement in the conflict-ridden country. The regime in Tehran says it is assisting Damascus by sending advisers from its elite Revolutionary Guards. 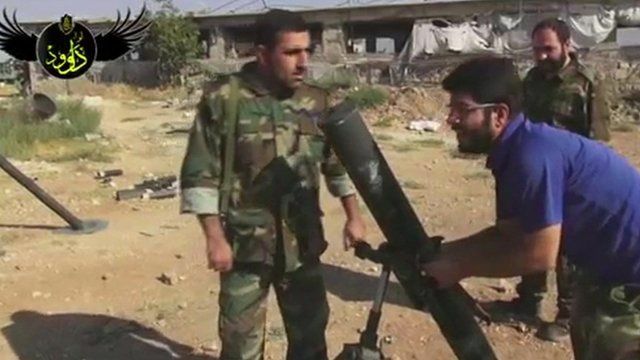 But when some rebels captured a video camera belonging to an Iranian cameraman who had been embedded with the Revolutionary Guards, the scope of Iran's covert activities in Syria became clear. Go to next video: Are missing girls fighting in Syria?